ACCIDENT? We Can Help! Click HERE! 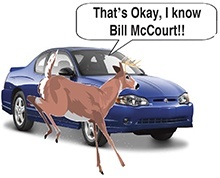 We’re a small town auto body shop offering personalized service and state-of-the-art collision repairs in Canisteo, NY. 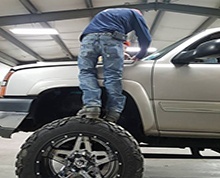 We can handle any size collision repair from frame straightening to minor scrapes and buffing. 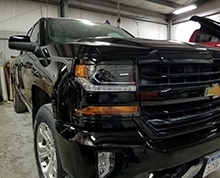 Let us make your car like new! Our 3D frame straightener uses state-of-the-art technology to ensure your repair is completed correctly the first time. 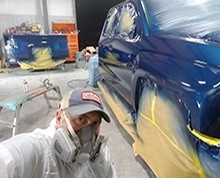 With our paint application technology, which uses high volume and low pressure, we can customize your car. Call us at 607-698-9900 to set up an appointment or talk to one of our knowledgeable staff members.